This quick and easy crochet square pattern with a trellis theme is made with pretty basic stitches. 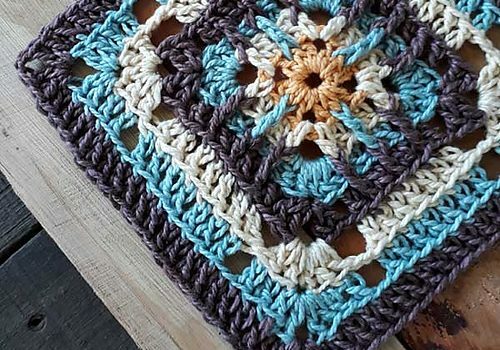 Fair Trellis Square by Joanita Theron is a very cute 6 inches square which you can use to make several things from table runners, coasters, pillows, or wall hangings to really elegant and beautiful throws. 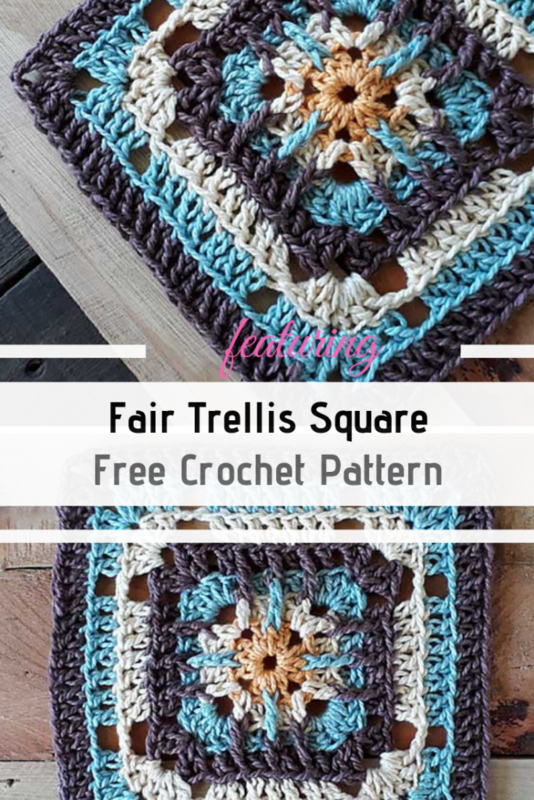 Get the pattern: Fair Trellis Square Free Crochet Pattern. Thanks to Joanita Theron for the article inspiration and featured image.